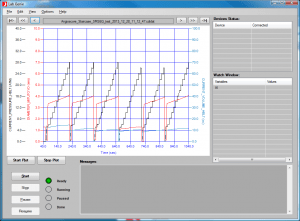 Crescent Design’s LabGenie software package is a Data Acquisition and Control Software application intended for use by engineers and scientists to create systems for automated data collection. Lab Genie can control a wide variety of devices including Crescent Design’s Hydraulic Burst/Leak Tester (HBLT), micrometers, scales, pressure gauges, and digital and analog I/O blocks. 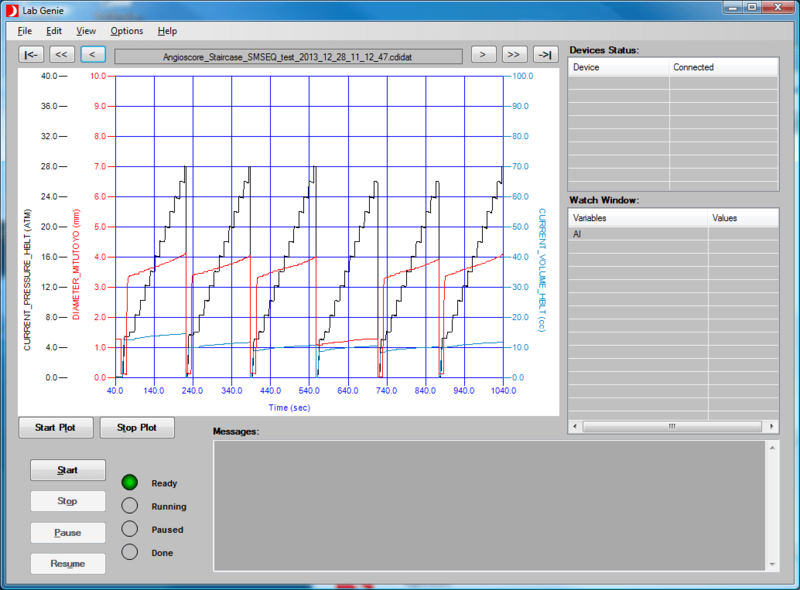 Lab Genie works by employing sets of instructions called “scripts” that allow the user to manipulate bench-top devices for product testing or automated control. 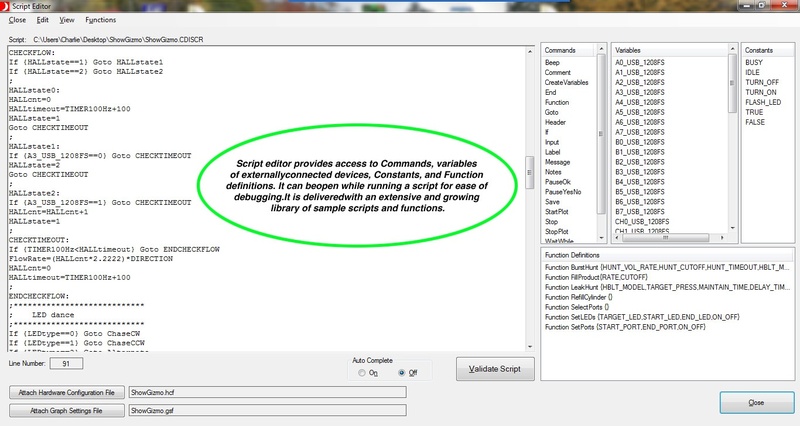 Using Lab Genie’s powerful scripting language data from the connected devices is gathered, processed and displayed. Lab Genie includes basic math and logic functionality. 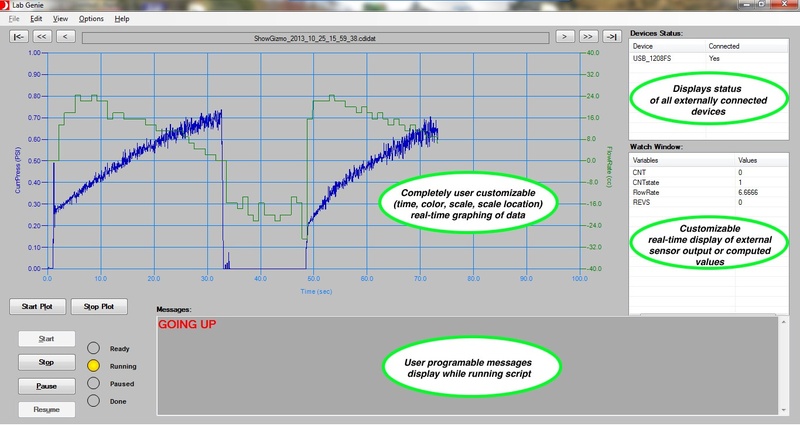 The collected data from all devices is displayed on an on-screen strip chart that runs in real time. In order to facilitate compliance with the FDA’s CFR Title 21, part 11, Lab Genie features password controlled access, multiple access levels, controlled data file storage, and encrypted scripts and data files. 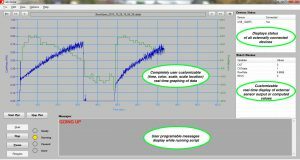 Some of the uses for Lab Genie when combined with a Crescent Design HBLT include graphing and recording pressure vs. diameter, total volume, flow rate and using Lab Genie’s powerful scripting language for conditional statements (i.e. “if” and “go to”). 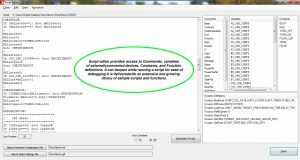 Copyright © 2009-2019 Crescent Design, Inc. 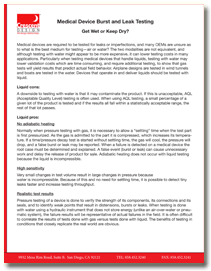 Please type your email in the box below to get the White Paper on Leak Testing with the HBLT and future updates. Once you hit submit you will be able to download the link instantly.